Pick Of The Real Deals: Affordable Marbs! Marbella has recently risen through the ranks to become one of Spain’s top holiday spots for those seeking sun, sand, sea and more importantly, glamour. With TOWIE coining the iconic saying ‘no carbs before Marbs’ and television screens filled with bronzed reality stars supping cocktails at pool parties, this coastal city is unsurprisingly all the rage. As Costa Del Sol’s most luxurious resort, Marbella is a hefty combination of million-pound yachts, expensive cars and decadent parties – all framed by a beautiful mountain backdrop. Despite its affluence, Marbella‘s popularity has actually meant that cheap package holidays are now becoming available. 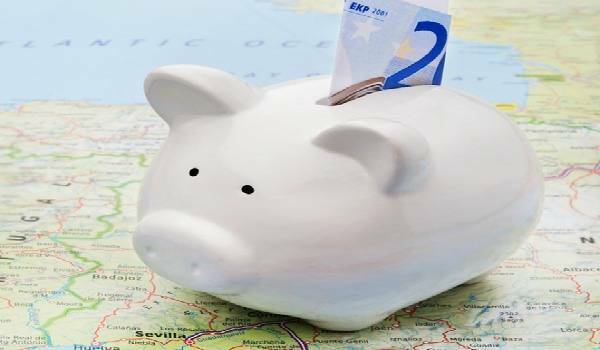 So, now you can afford to head to this A-list destination, and when you’re not relaxing with a drink by the pool, there are plenty of local activities to keep you entertained. Most of Marbella’s action occurs around the scenic marina and therefore boat rides are a popular past-time for many holidaymakers. The surrounding shores have spectacular views, and it’s easy to arrange a day trip sailing across the spectacular Golden Mile, between Marbella and the famous Rock of Gibraltar. Many fun-seekers decide to incorporate a sailing trip with one of the area’s boat parties. The Old Quarter of Marbella is the best bet for dining. For those who wish to spoil themselves with an evening out, the square has a warm atmosphere with softy lit waterfront restaurants offering both international and fresh local cuisine. 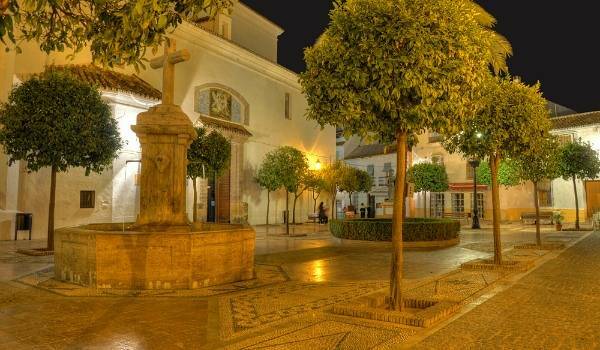 Plus, exploring picturesque cobbled streets and churches during the day, with a peaceful harbour walk after dinner can be the perfect remedy to post-Marbs beach party! 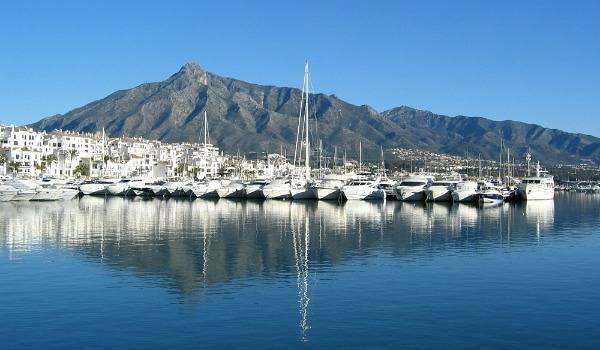 Marbella is of course also known for its beaches, with a wide stretch of sand running across the Golden Mile. La Venus Beach (pictured) is located near Marbella Sports Port and boasts three lovely beach-side restaurants with mountainous views. 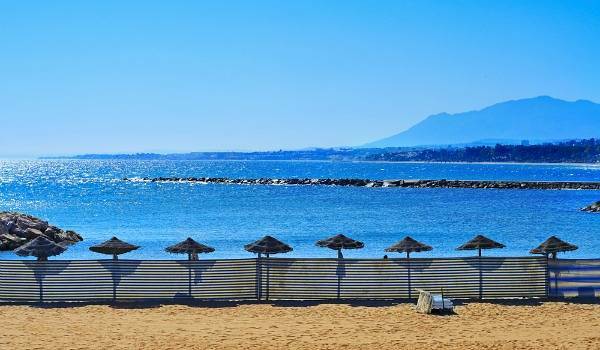 Other beaches include La Fontanilla Beach near the Leisure Port, El Faro Beach in the centre of Marbella and the quaint fishing port of El Faro Beach. So you really do have your pick in Marbella. If you’re tickled by the thought of this luxury destination at a budget price, then check out this week’s Marbella offer, which features in this week’s top 20 real deals, alongside lots of other sun-soaked destinations …Happy holidays!